I am on the 1 Bobbsey twin. My mommy read all the Bobbsey twins. My favorite color is Blue & purple. I had a softball game last night. I play Shortstop & second base & catcher. 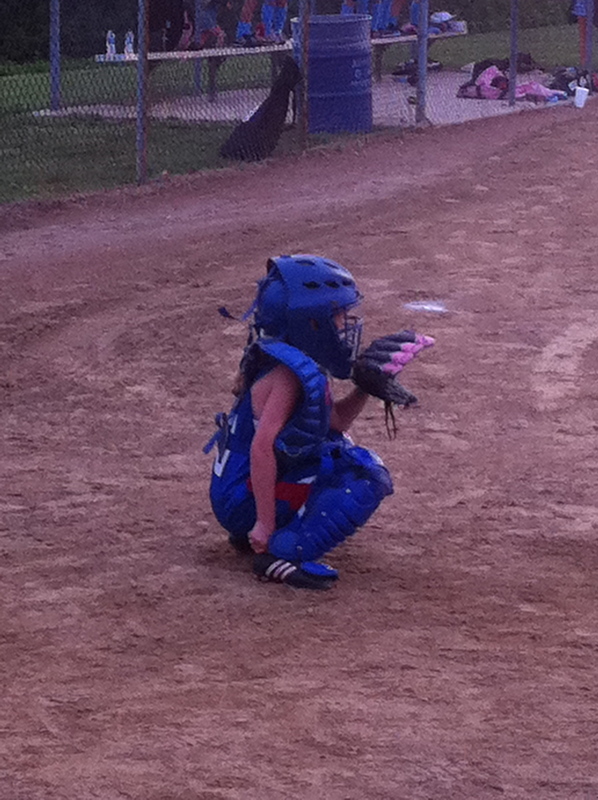 My favorite position is catcher. I will write more tomorrow. 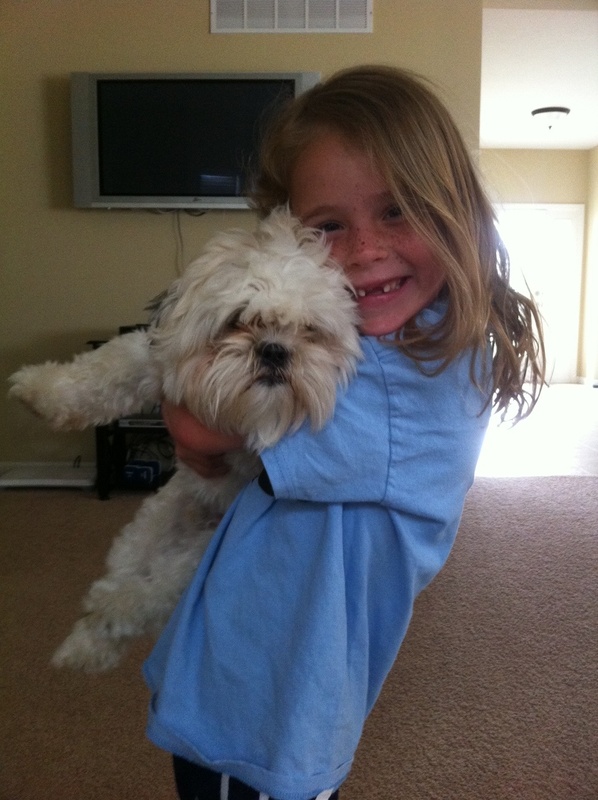 Delaney wanted to read and respond to some of the questions she received in the comments from her first post…. hello my name is Delaney. I have a puppy and his name is Shortstop. I have a beautiful mommy. My mommy just wrote a book. I have the best brother in the whole wide world. I have 5 best friends. My favorite book is the Bobbsey twins. in the Bobbsey twins thar are 2 sets of twins the first sets of twins are Nan and Bert and the other twins Freddie and Flossie. Thar is this VBS! the VBS is fun i am in room 12 my brother cooper is in room 11. my brother just turned 5 he is a big boy now.I am going to turn 7 in July.